JS Blog Software development, entertainment, lifestyle. The core principle of redux-observable is this: When you dispatch a redux action that will do some async stuff, this action first goes through your normal reducer and after new state has been created, redux-observables sends this action into a stream and applies all your defined epics to it. 1 How do you dispatch sequence of actions from same epic? 2 How do you perform parallel requests like axios.all? Note that the last argument to forkJoin is optional and is a selector which parameters are ordered correspondingly to requests. In case if you miss axios.spread. I’ve built my first Angular2 app! 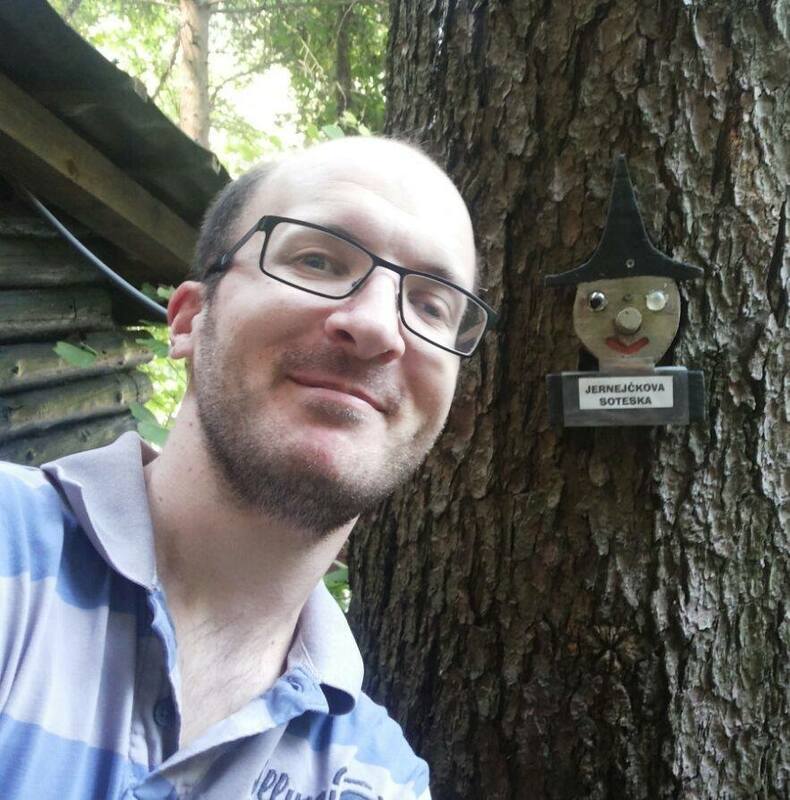 Hi, I'm Jernej, a software engineer from Slovenia. Welcome to my personal blog. For more about me, my work and hobbies, please visit my profile page.